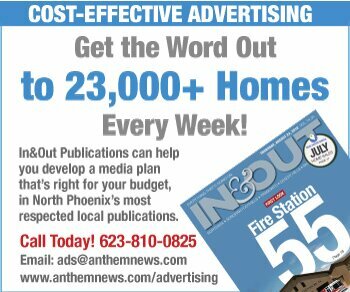 A proposal by the grassroots group New River–Desert Hills Incorporation Committee to include some Anthem businesses within a new town boundary doesn’t sit well with the Anthem Community Council (ACC). “The ACC strongly opposes the inclusion of any Anthem properties in the preliminary incorporation boundaries and we have conveyed our opposition to the Incorporation Committee,” council said in a statement. 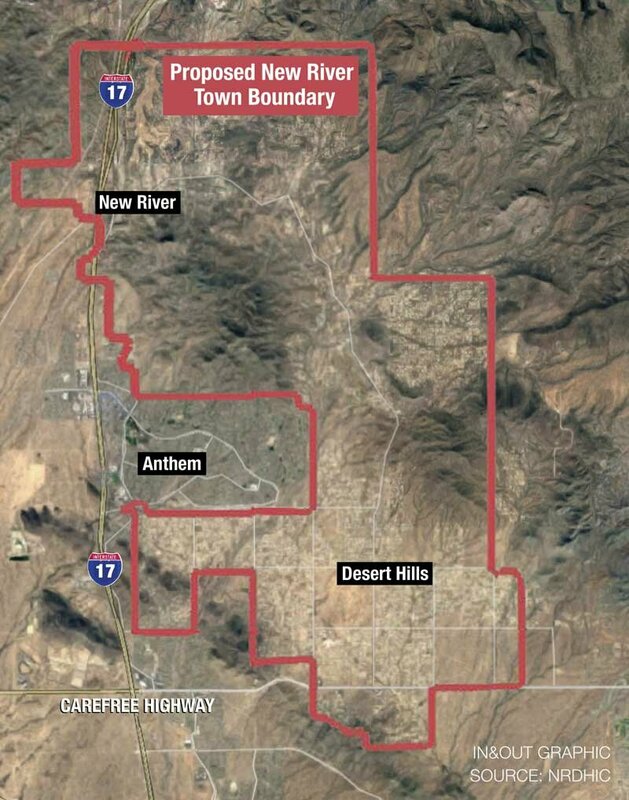 The incorporation committee’s map and proposal, described here, would annex the southernmost commercial district of Anthem, along Daisy Mountain Drive, to include Circle K, CVS, and the Anthem Crossroads Plaza, where Fry’s Marketplace is located. The businesses would be a potential source of tax revenue for the new town, should it ever become incorporated. 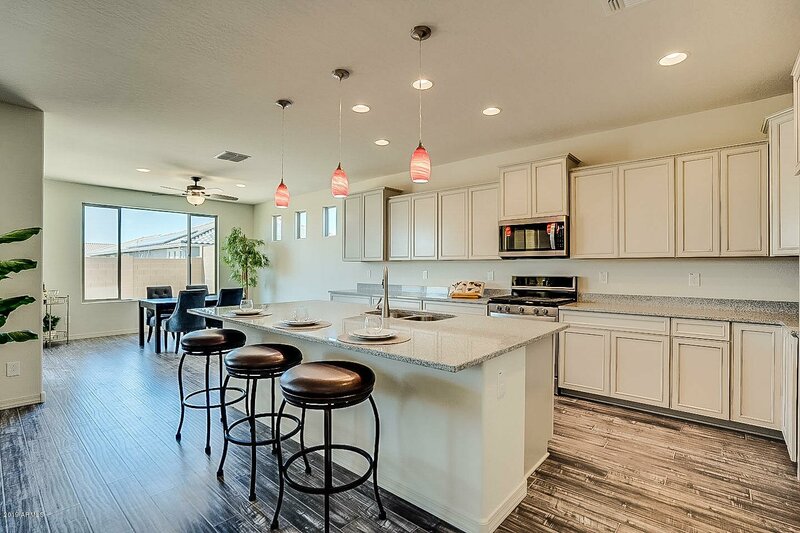 While the businesses are on private property in Maricopa County, they’re considered by ACC to be part of the footprint of Anthem as laid out by Del Webb in the original master plan. ACC said it would send representatives to attend a public meeting meeting on the idea, organized for Aug. 29 by the incorporation committe.